Vacuum cleaning is an essential part of modern living, but vacuum cleaners tend to be awkward, unhealthy and unreliable. If you need help with the final cleaning of your rented place, do not hesitate to choose Sticky Cleaning Stockwell ’s end of tenancy cleaning services. We are the most thorough and capable cleaners and we can prove it to you by providing you with the end cleaning results that you have always wanted. 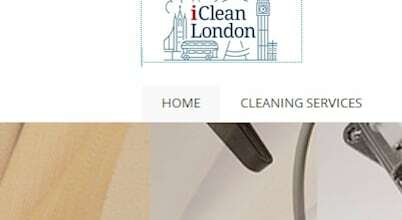 Cleaning Mates Wimbledon is a reliable company delivering qualified carpet cleaning services in the entire Wimbledon region. Flue Liner Solutions offer comprehensive flue lining and repair services for both domestic and commercial customers throughout London & Wimbledon. Your residential property will be cleaned by the biggest cleaning experts, who will definitely meet your expectations to the fullest with the job done. 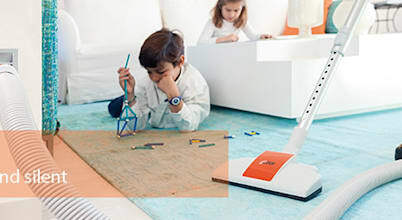 It is recommended to provide steam cleaning on almost all carpet types to keep them sanitised in depth and impeccable. We know how hard it could be to try to please your landlord. Whatever you do, these people just won’t be satisfied. If you need a little help around your home with keeping things clean and tidy, then we are available throughout the entire week.